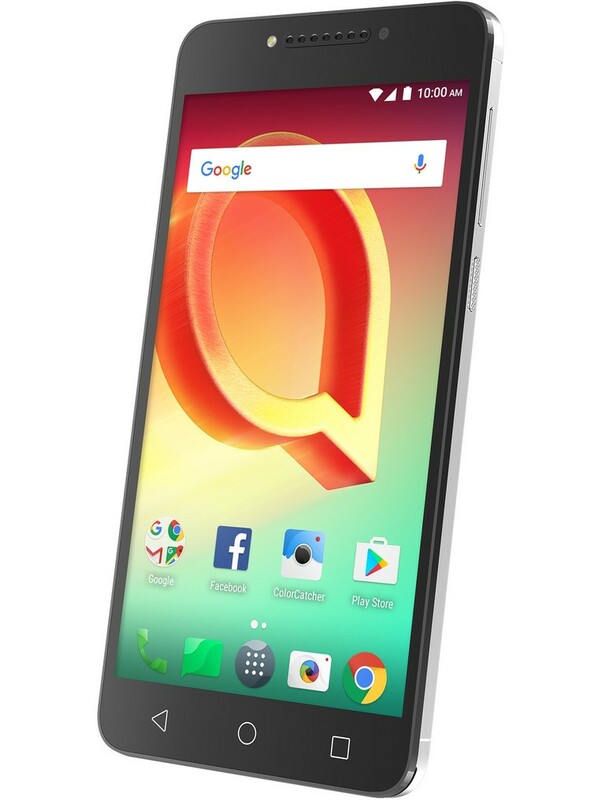 5.75" x 2.83" x 0.31"
Yet another Alcatel entry in the super-competitive budget smartphone market, the A50 is a phone that has enough staying power to set itself apart from the pack. 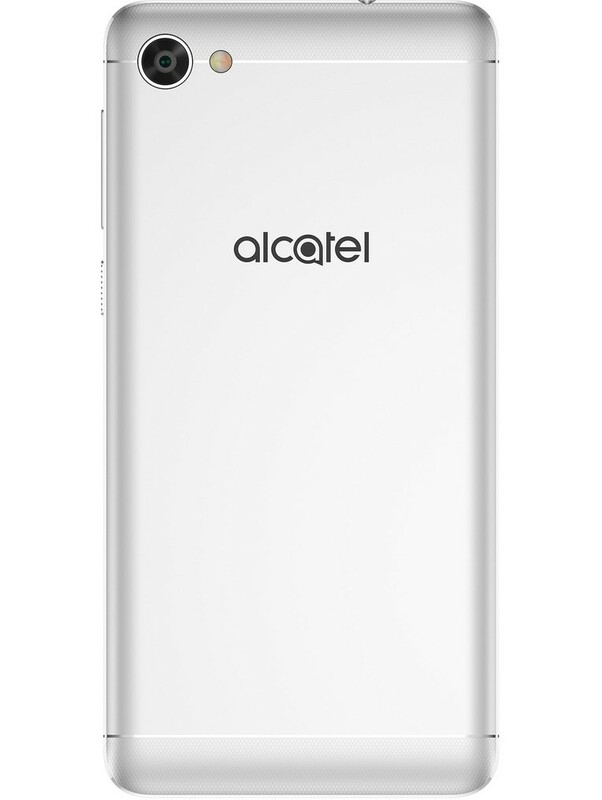 The Alcatel A50 has a capable 1.5 GHz processor and 2 GB of RAM to let you easily do two (or more) things at once. Maybe not the latest graphically intensive games, but Candy Crush will do you just fine. It includes a serviceable battery that should last you the day, unless you get your hands on a Power SNAPBAK cover which will double your battery life. The A50 includes a skinned version of Android 7.0 with tons of extra customization options, like changing home screen icon sizes as well as security tools like Private Mode, which password protects your apps and photos. 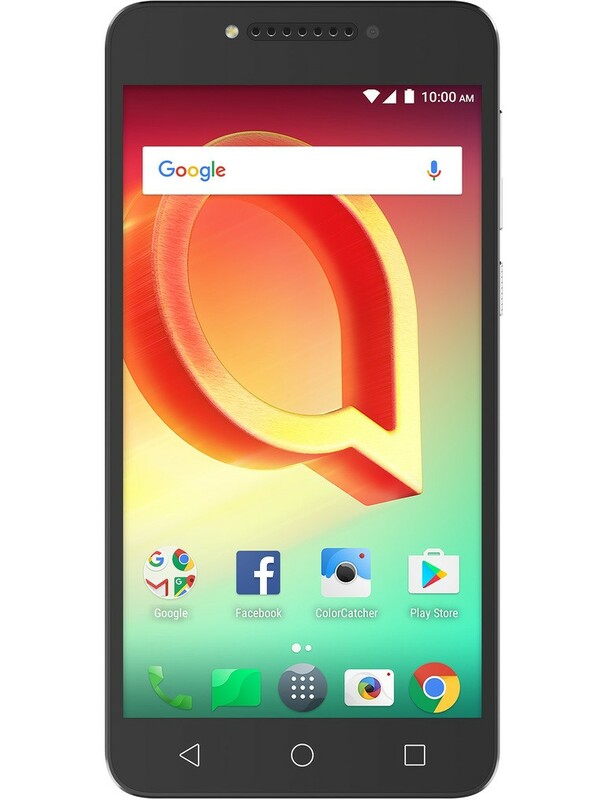 With 16 gigabytes of built-in storage and a 5.2 inch HD display, the Alcatel A50 offers competitive hardware at a budget price. Add up to 128 GB of extra storage with a Micro-SD card. Interchangeable back covers that boost the fun and function of your smartphone. Access the latest and greatest network speeds.